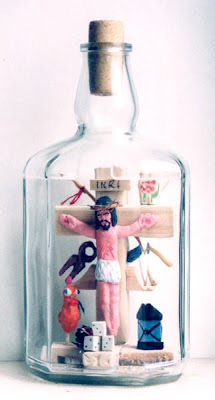 Bottle Whimsey with Crucifix is a folkart in bottle, a very old artistic method like ships in bottles. 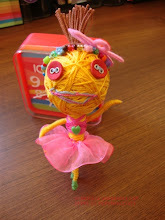 Master in this art was Carl Worner . 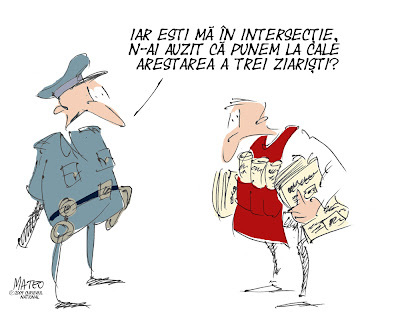 Arta in sticla, un stil foarte vechi pe care nu l-am mai incercat cam de multisor, din pacate. 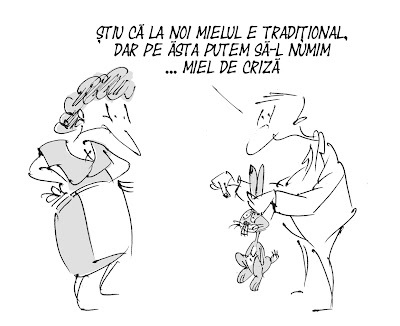 caricatura pentru rubrica zilnica "MATEO 2009"